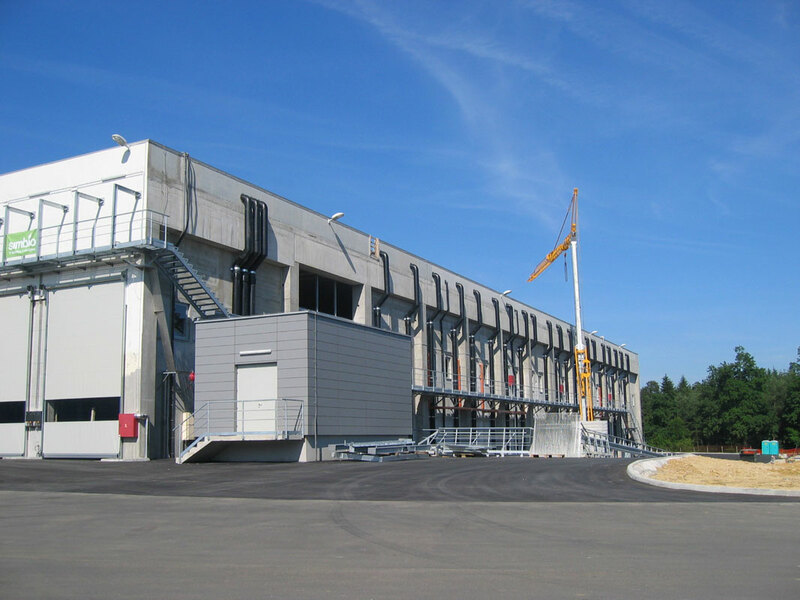 The regional waste management centre in Celje was erected in 2008. 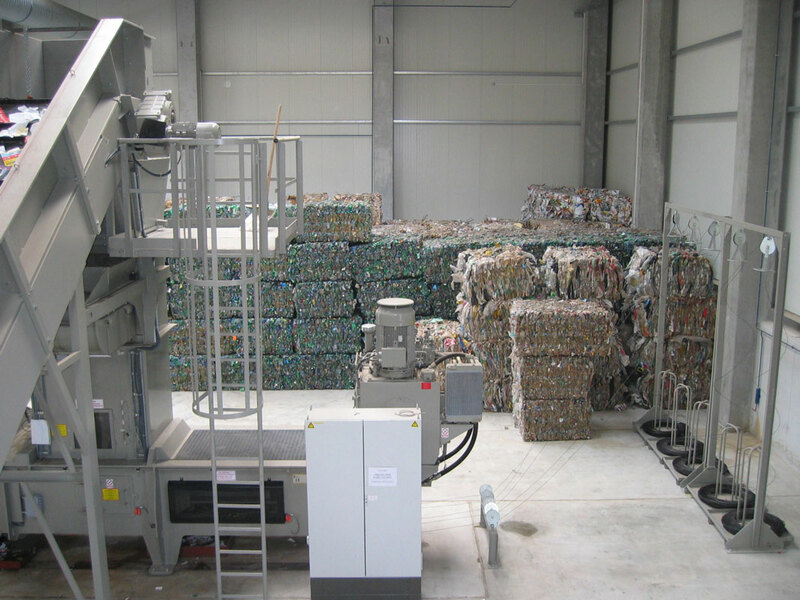 The municipality of Celje connected and joined 24 municipalities in the region and managed and modernised waste disposal for 215,000 inhabitants. The newly erected centre is intended for sorting, mechanical and biological treatment, and composting of waste. The architecture of the buildings is adapted to their functional design. 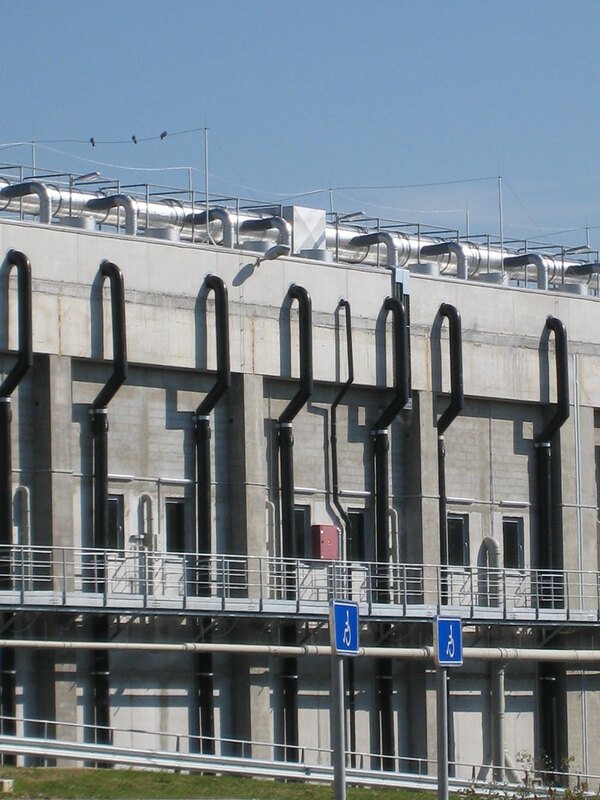 Installation elements and functional equipment of the building are used as architectural elements that define the appearance of the building. 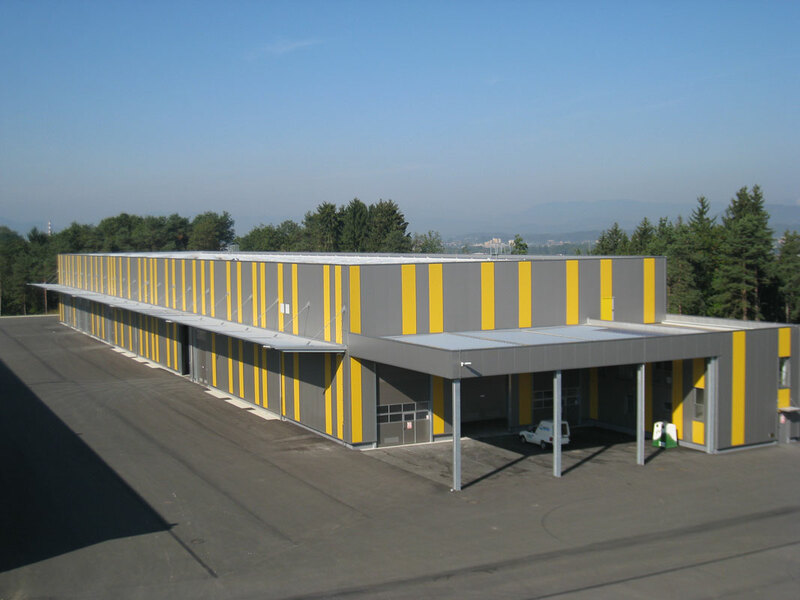 The total gross surface area exceeds 2,000 m². 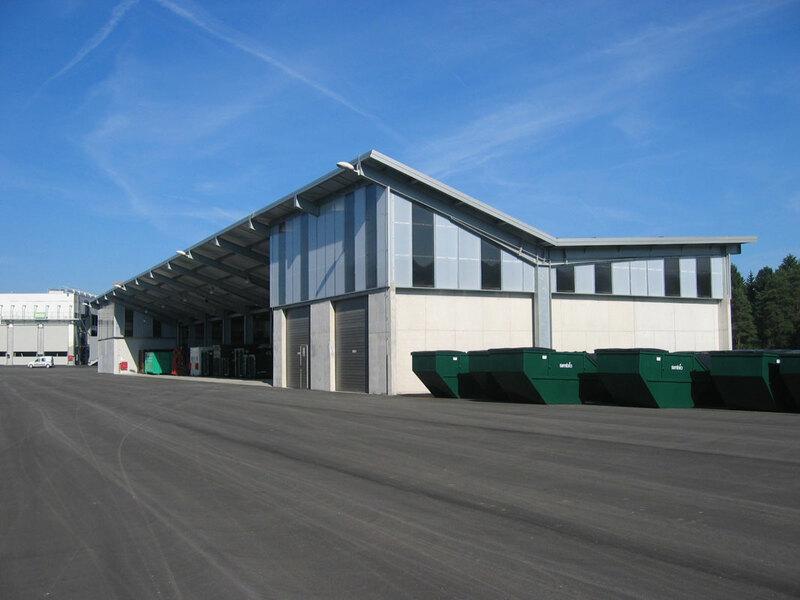 The centre comprises a sorting facility and a warehouse of separately collected waste, a disassembling facility, and a composting facility of biological waste. The MBO building is designed in a similar way as the composting facility. The working process is adapted to additional maturation/drying of compost mass for further use. 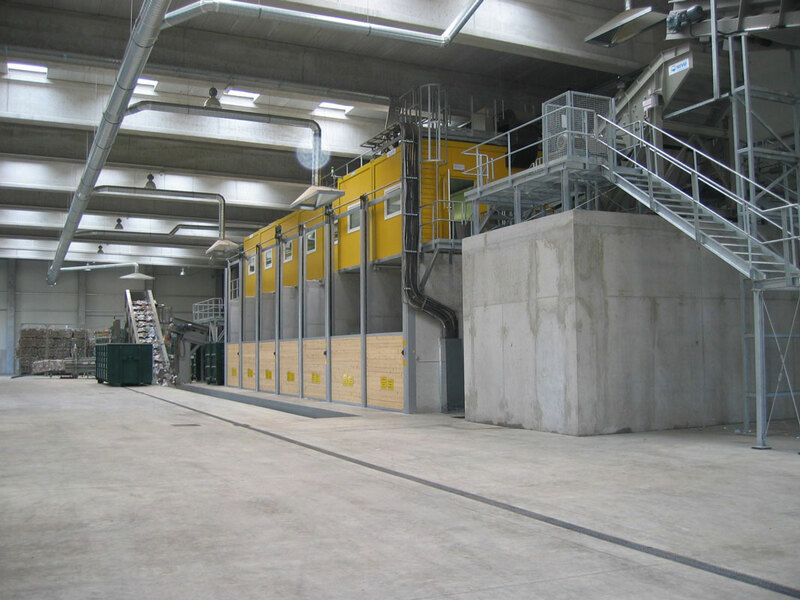 The facility is joined with the composting facility in one building. The project also plans a landfill for the remaining waste, which will be constructed in accordance with the latest European standards. 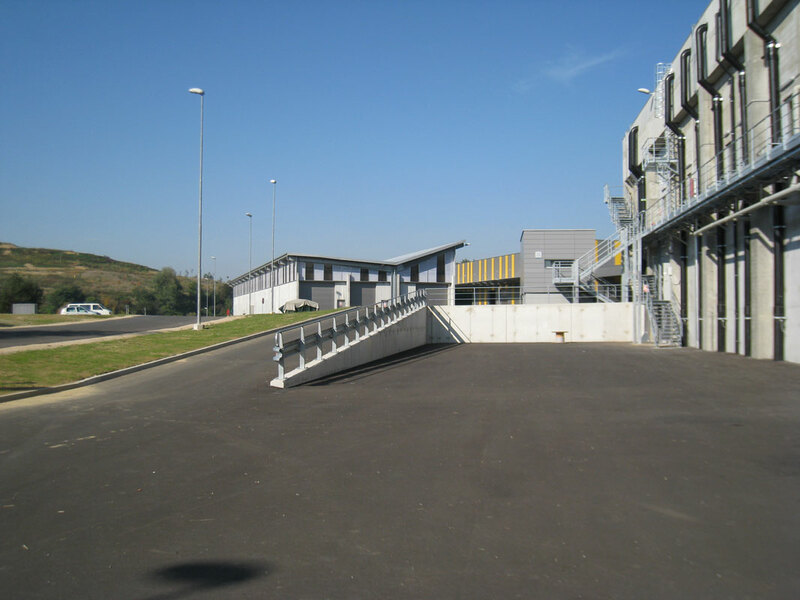 A washing facility for vehicles and equipment, the administrative building, and the accompanying infrastructure were executed in the final phase.